despite their being in pristine still in the vinyl condition. Reconsidering, it seems that getting spot was better than I would have gotten at the LCS for other brand bars like J-M.
and my favorite was the 1987 4 coin U.S. Constitution commemorative set. Most government's regular bullion coins were conservatively designed and did not vary much. Chinese pandas, the exception, were just starting out, a quaint curiosity, and not yet on my radar. Here are a few of them that have caught my attention. The first two of the Rwanda Lunar Coin series are outstanding works of art. It's too bad that the next one in the series looks so stupid in comparison. Last year the first time that I saw the Liberty medal I knew that I wanted one. Yikes! I just saw the new price. Last year it was only 60 or 70 Federal Reserve notes. If I ever buy some gold, that design is high on my list. 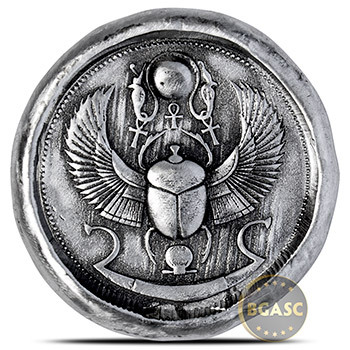 This next one seems the prettiest of the bird ATBs, but the Georgia coin being released in a couple of weeks is close. Over the past year I've seen a big up-tick in the release of ancient Egyptian themed issues. 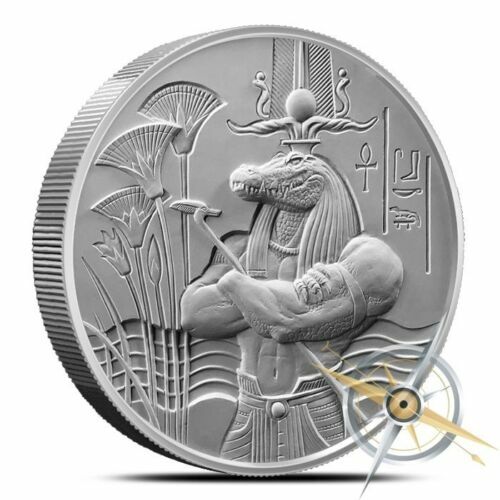 Details about Egyptian Gods Series Sobek Ultra High Relief 2 oz Silver BU Round Coin IN-STOCK! Egyptian Gods Series Khnum Ultra High Relief 2 oz .999 Silver BU Round IN-STOCK!! As a member of the Aries clan, that last design tempted me. However I've already succumbed to the sucker's mentality and fell for a couple ounces of the faddish rounds. and a couple of these 1/2 ounce pieces. any premium that I paid over spot will be lost. Hopefully the increase in silver spot will more than compensate for the expense. This has probably been a good move for the industry with bullion sales being so hard hit over the past few years. Bringing all these high end products to market with very high premiums. It gives people setting on the side lines something to get interested in probably more as a collectable item with potential future value. I just wonder if all these different items hitting the market won't more or less dilute the potential of owning something that turns to gold. Some are far better in the detail while others are far better as high relief items. Watching these items hit the market place over the past few years, so many of the early specialty rounds are not really that good any more and many of the new ones are not any better than some of the high quality generic rounds that have been sold for low premiums. Provident mints group had produced some very fine quality products before they got into financial trouble. Plus a number of other small mints have been producing excellent products but not at low Internet competitive pricing. It truly is amazing how fast the quality has improved on our rounds over the last twenty years. 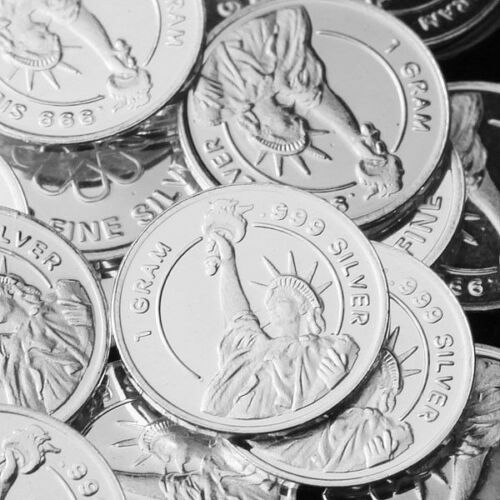 However if your just into stacking Silver as a long term investment or for financial protection it's the amount of Silver you have that generally will determine your future Gaines. Everything else is additional speculation to which everyone is free to invest as they wish. Last edited by valerb; 14th October 2018 at 07:27. Yes to everything that you typed. Here is a short video that highlights historical U.S. coin production. Indeed the minting technology has come a long way and seems to be accelerating. I wonder what new gimmicks will be coming our way. I'll never sell on ebay, too many ways to lose, I prefer sites like craigslist and offerup. Nothing wrong with buying on ebay once you know the seller is good. I've bought from this vendor multiple times with no problem. When I first started buying these it was $26.99 for a bag of 30.
not a bad price for 30 quality (deep cameo proof style) genuine fine silver rounds. I sell them as a forum flea market style vendor. Sets of 12 are made up from one each of the first 12 designs. Sets of 21 comprise one each of all. My shtick is that no other place sells a variety of 1 gram rounds without having to buy a large "random" content lot. Buy 5 or less and you select your designs, but you cannot select duplicates in the order of 2 or 5. Purchase more than 12 and receive a bonus genuine U.S. "war nickel" containing 1.75 grams of silver. I hope anyone buying these things are doing so for a novelty item and not something to keep for investment. Very few dealers selling 1 gram bars or rounds and those that are willing to buy them back is at a huge loss from what I've seen. The only exception is for the 100 gram Valcambi pack if it's intact and has the assay card with it. Gainesville will buy it at spot, maybe, they are not selling any of these items today. APMEX lists a buy back price for any 1 gram bar at $3.40 under spot per ounce, plus the premium everyone has to pay for these things makes for a huge potential loss. The thing that would bother me the most is the fact they are made in Hong Kong and come with no mint marks, which is understandable being produced in Hong Kong. These were all manufactured back in 2014 and most have been listed by this dealer for two years while some are going on three years. Either he bought one hell of a boatload to keep selling them for that long or they are not moving very well and I would hope not for actual investors. I still believe having Silver in any denomination other than fractions of an ounce versus grams is asking for trouble, especially if they would ever need them to survive. Yes everything we buy is marked in grams but who pays any attention to anything other than the pounds and ounces? OK, the junkies do!!! If you believe you can buy these things at $10 over spot in quantities and still make a profit re-selling them, have at it. Sooner or later the price of Silver will rise and one way or another you can get your money back. 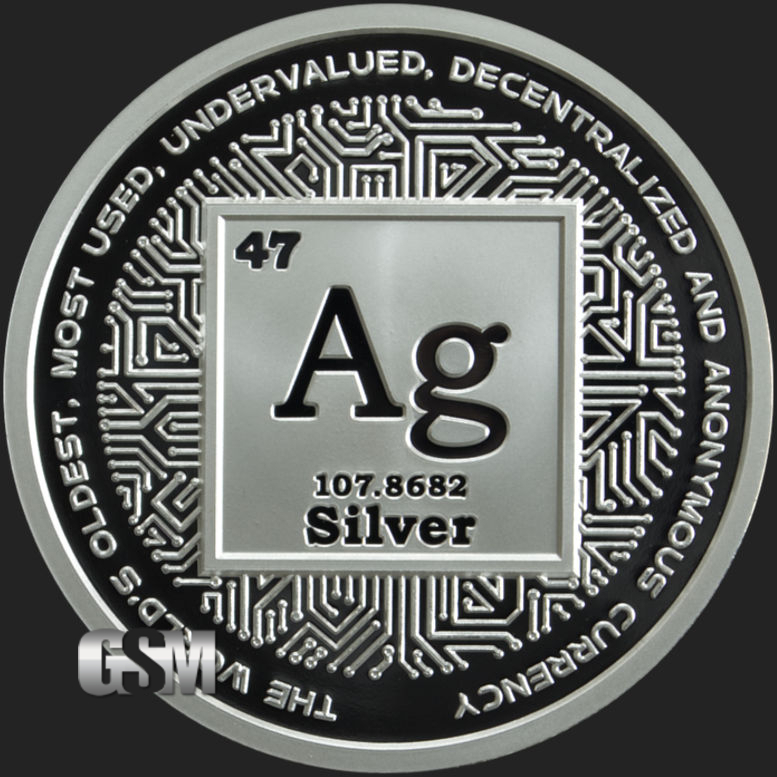 If silver were to become valued properly without hyperinflation, then you'd grok why a gram round is likely a practical investment. For example, I imagine a person could buy a nice lunch every day with one of these, whereas only having whole ounces could present problems. 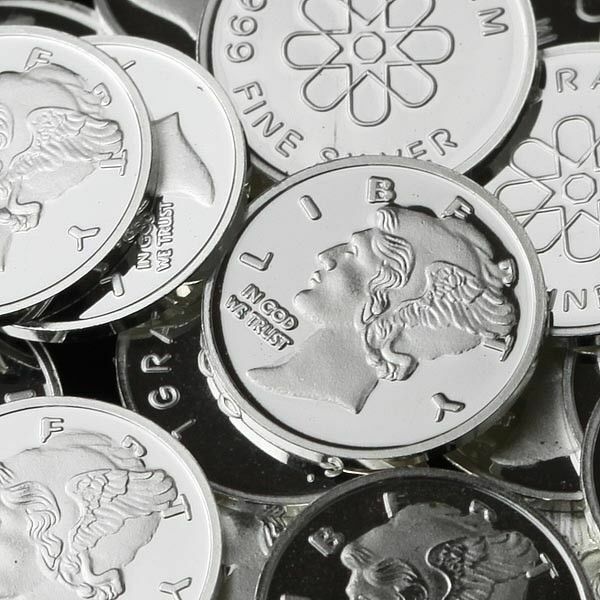 If silver were valued at just $311.04 per ozt, then a milligram would be worth the same as today's penny, and there are a thousand milligrams in a whole gram. I sincerely believe that silver is worth considerably more than 300 of today's bucks. If the banksters lose, then we'll all wish that we had more fractional. However, it only makes sense to have a certain amount of fractional. My long term stacking plan is to accumulate silver in a diverse fashion, avoiding bars. For various reasons, most of the governments on the planet do not care about minting fractional bullion silver. There may or may not be a few oddball issues of haggage, but I don't care. But from what I see only MEXICO and SOMALIA have the foresight to thoroughly take care of silver stackers with a proper size variety. 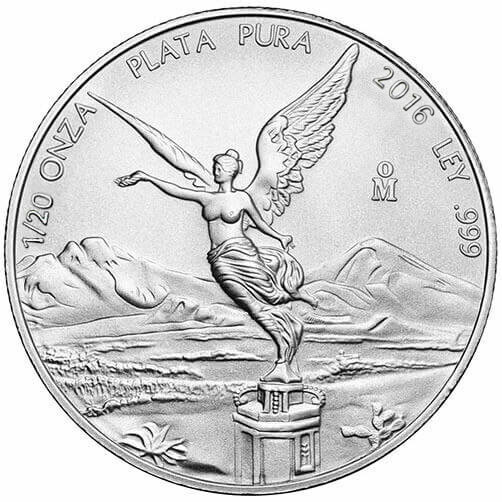 The Libertad actually goes to 1/20 of a troy ounce. I love the Libertads, but I don't want to pay what they ask for those overpriced little pieces, so I haven't gotten any of them. but they are not very popular, therefore not very recognizable which may not be a good thing in some barter situations. 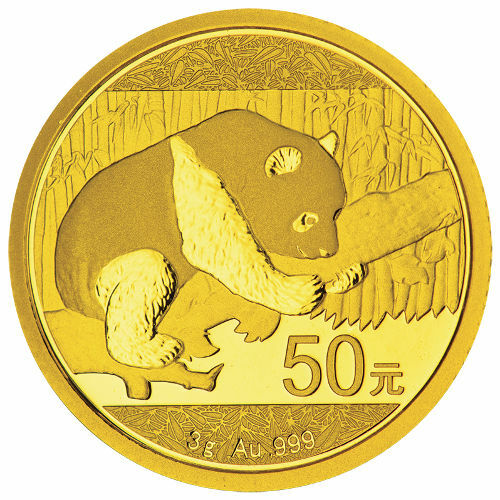 In 2016 China revamped the size of their fractional gold Panda coin. Their fractional gold issues are 1, 3, 8, 15, and 30 gram coins. In my opinion they blew it. They could have been trendsetters. I agree that 31.1 is a weird number in a metric system of grams, and deserved to be changed. But why didn't they market a coin that had a slightly superior rather than inferior weight? I don't know why they chose to standardize on a 30 gram size as the regular size, but that may turn out to be a mistake. Probably selfish greed was a factor in the poor decision. As a mathematician and engineer, I am disappointed that they didn't change it to 32 grams, an even power of two. The fractional sizes would have made so much more sense. 20, 21, 22, 23, 24, and 25 grams. Only after I reach my silver stacking goal would I feel OK about putting money on gold. Right now with the silver to gold ratio over 84 there's no way that I'd feel good about buying gold, even if I had enough silver. Also I think that the kabbal has plans to trash the gold price to keep silver in check. There may or may not be a few oddball issues of, but I don't care. I'm sorry, but you would be the one Groking if Silver was valued at $311.04 per ounce for buying so much over priced Silver when you could have nearly double the amount by simply buying pure .999 cheap Silver rounds. I don't believe I'll be wishing I had more fractional Silver rounds if the price does go to $311.04, I planned ahead and bought over 10,000 fractional rounds when no one was buying it at very cheap prices. I also agree that with high Silver prices, owning large sizes of Silver could end up being something to regret. No telling what our government will do with taxing the sale of Gold and Silver in the event it should run wild one day, assuming they put a Dollar limit of the size of any sale before it becomes taxable like they were attempting to do with the beginning of the Obama so called health care package. Like what in the hell did anything worth $600 need a tax report for sales or work done other than to help pay for a system that was going to balloon into a monster? Speaking of which, back in 2010, if you sold 1,000 ounces or more in total Silver bars to one dealer, most of them would send you a nice 1099-B tax form at the end of the year. 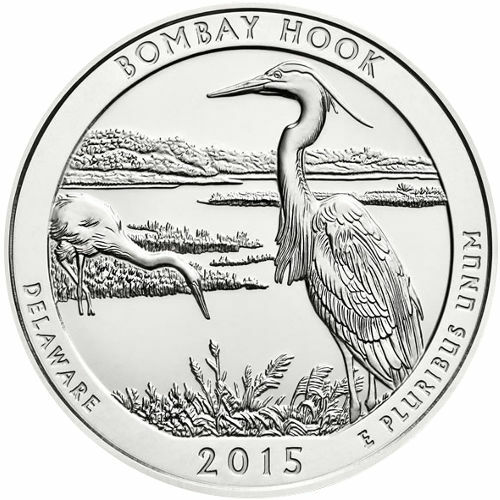 Today, they now include 1,000 ounces of Silver rounds to win a free 1099-B tax form. Now you can sell 900 ounces yourself one day and have your wife or someone else come in the next day and sell another 900 ounces for you. That doesn't mean all dealers will or do follow that rule, but if they don't know you, they more than likely will just to be safe. 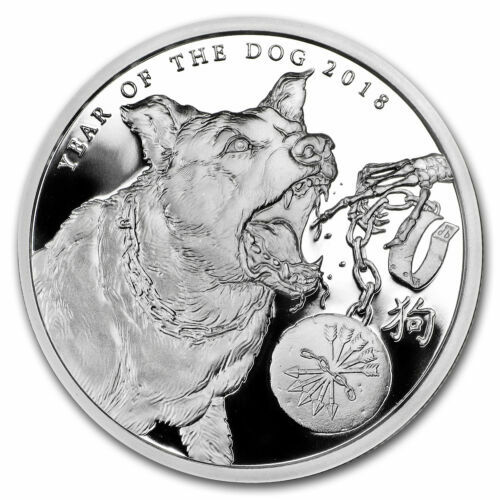 But it was enough to convince me that owning 100 ounce bars of Silver would not be welcome if that ever went into law and neither would a ten ounce bar of Silver if it simply reached $60 per ounce when it was already in the $40's and climbing. But unlike you, my thought would be to sell the fractional Silver products as they would be in high demand. I would have no problem selling fractional if I could make a nice profit and turning it into Silver rounds or even Gold. If Silver went on a rampage to your $311.04 number, there wouldn't be any fractional Silver to sell to anyone with so few setup to produce any and even those would not be able to meet any kind of serious demand from those that can't afford larger sizes. There were 1/20th ounce rounds produced right here in the USofA many years ago, probably back when Silver was trying it's first run at that $50 brick wall. Last edited by valerb; 31st October 2018 at 02:31. Over the past year I've really gotten into what Mr. Chris Duane and his team of artists have been doing under the Silver Shield brand. Once I saw his silver being sold at APMEX, I knew that Silver Shield was the real deal. As there is a limit of four graphics per post, I present my four current favorite designs. 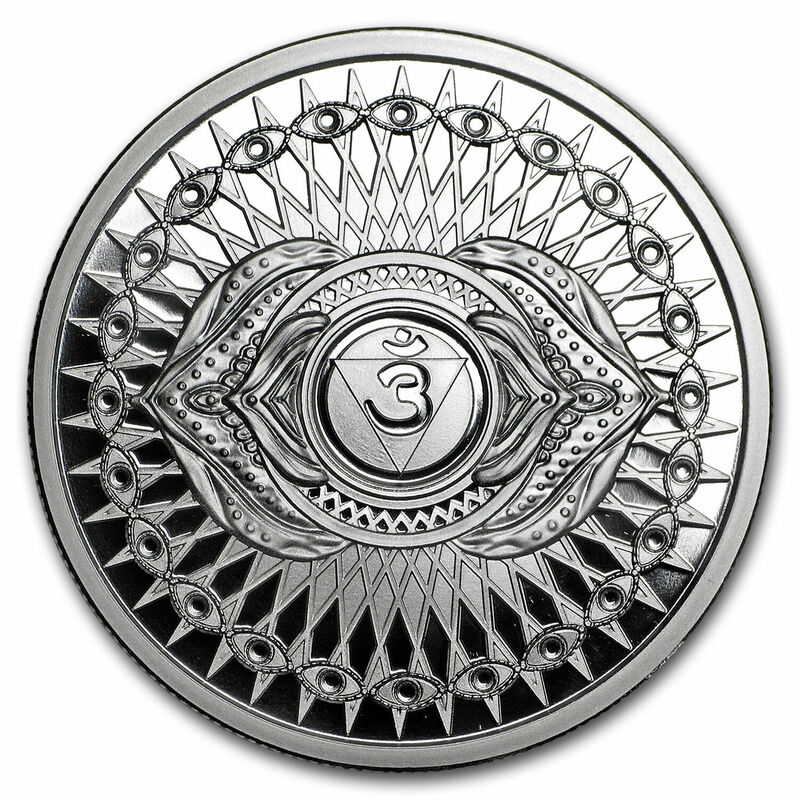 I'm hoping that the 7 chakras series may be issued every year with a new reverse design. I also hope that more great goodies will be coming our way next year from Silver Shield.